It was also very recent. 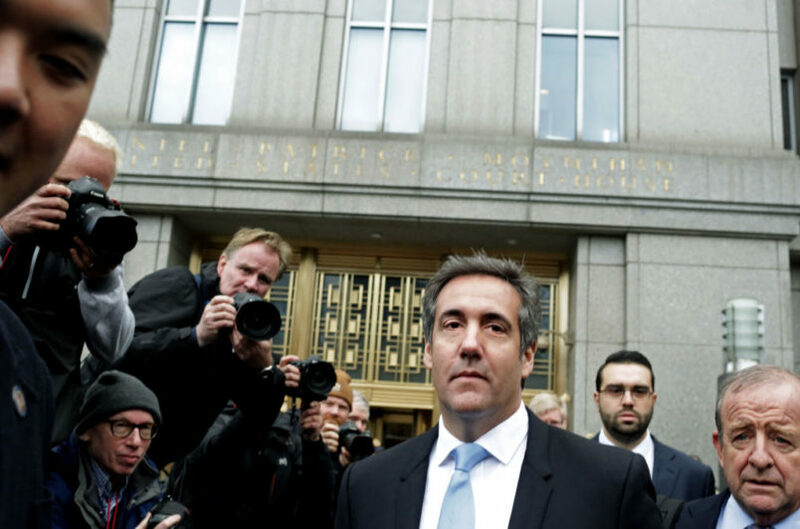 One of the abiding questions about Cohen is how he became so deeply enmeshed in the Ukrainian and Russian emigre communities from such an early age and moved so early into businesses heavily infiltrated by organized crime. He married a Ukrainian immigrant whose father got him into the taxi business and himself had at least one conviction for money laundering. Cohen was raised in the Five Towns area of Long Island, not far from Brighton Beach as the crow flies – just across Jamaica Bay – but worlds away culturally. The El Caribe seems like the logical locus which brought Cohen into this world.